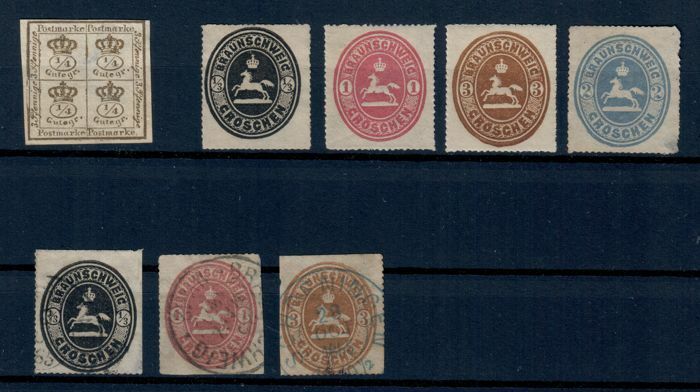 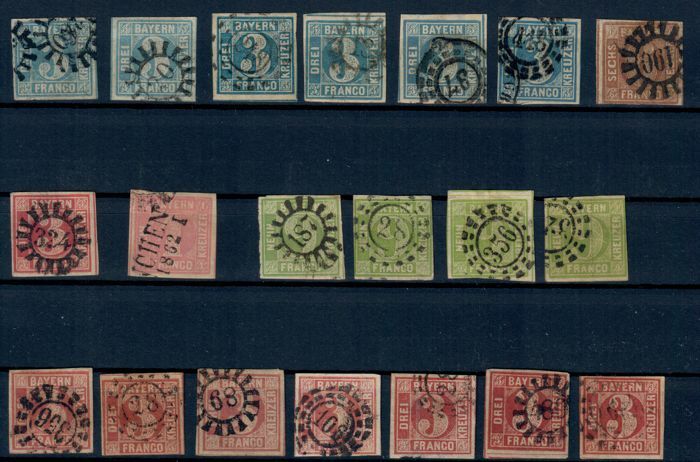 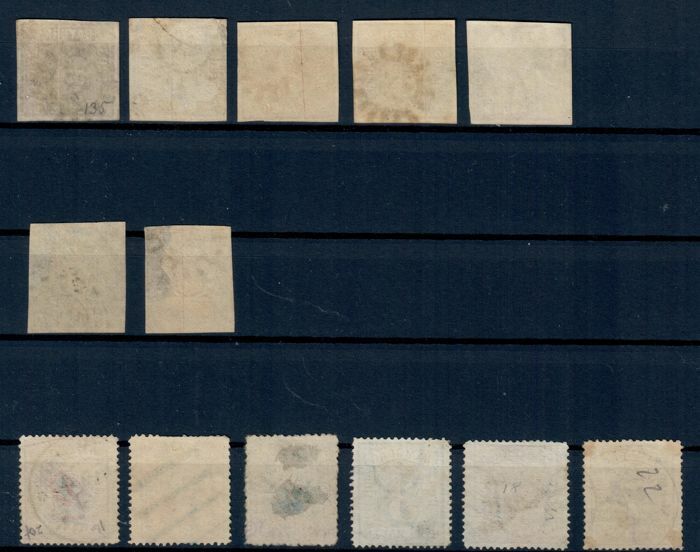 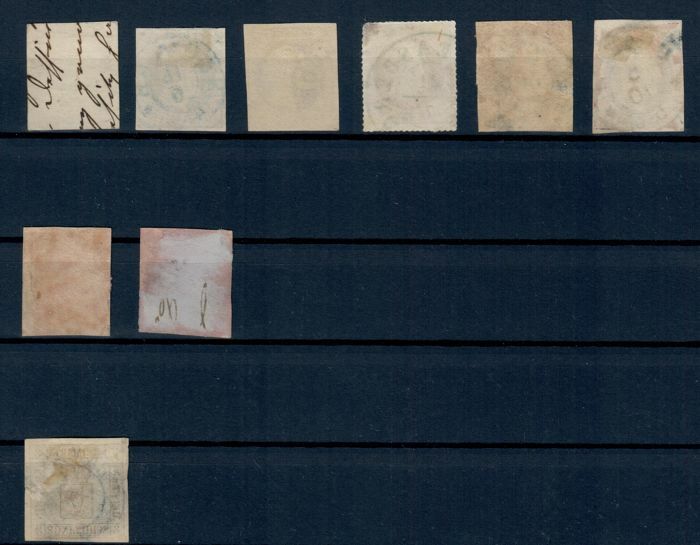 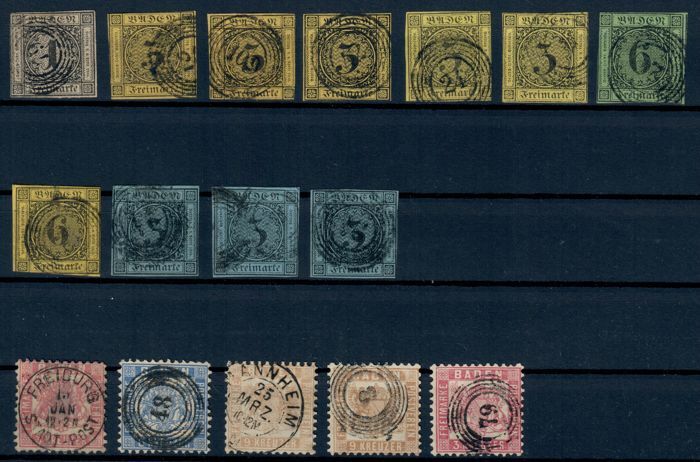 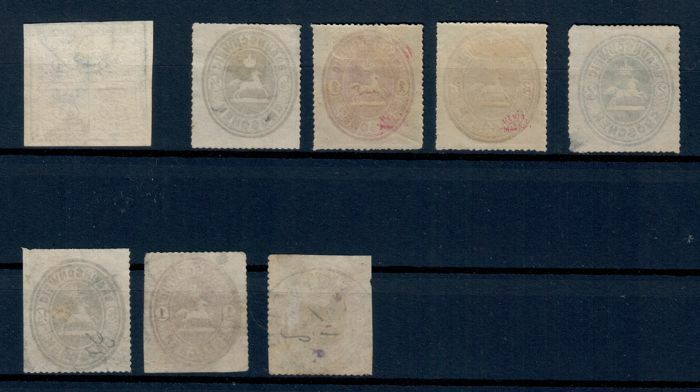 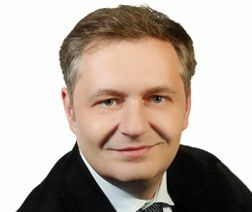 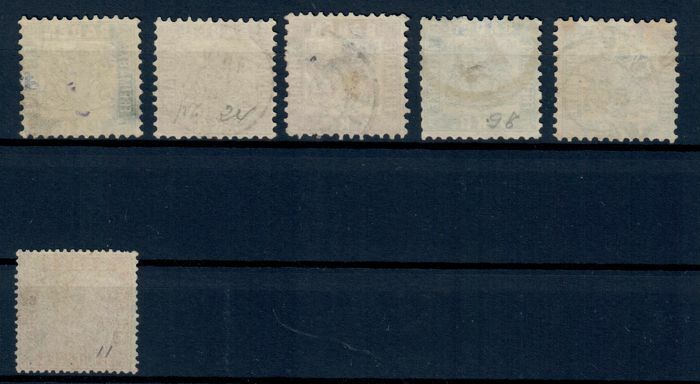 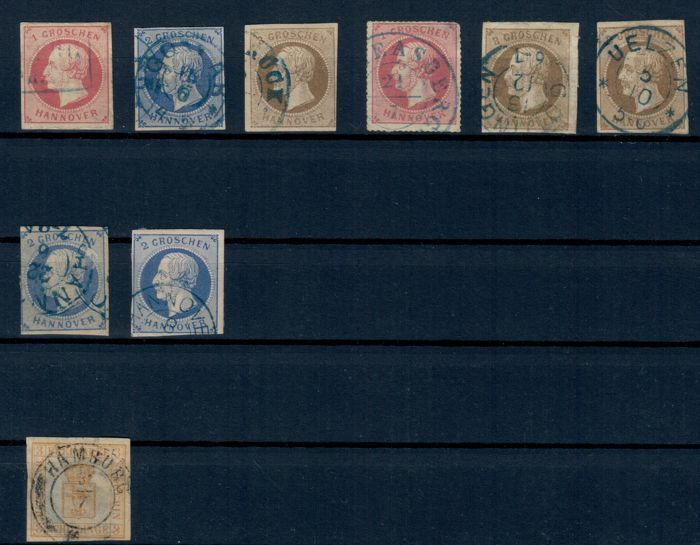 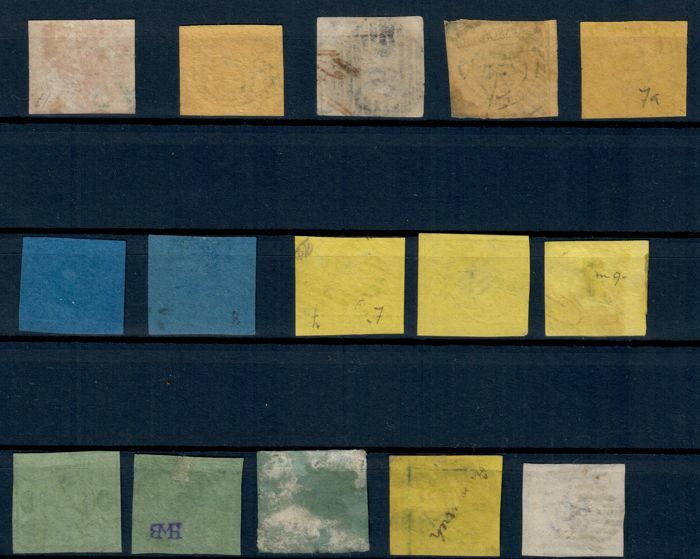 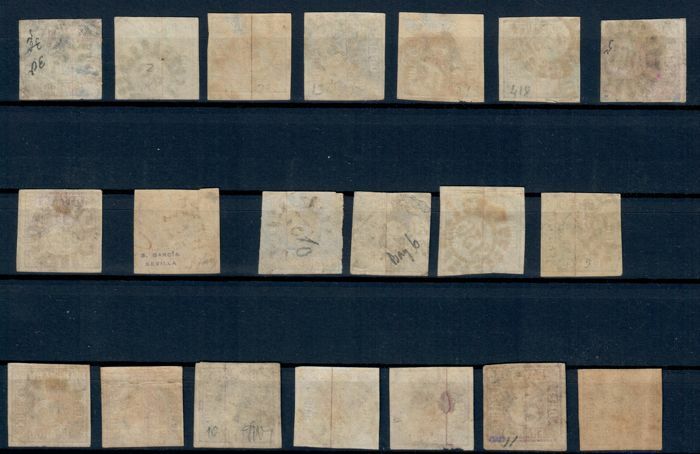 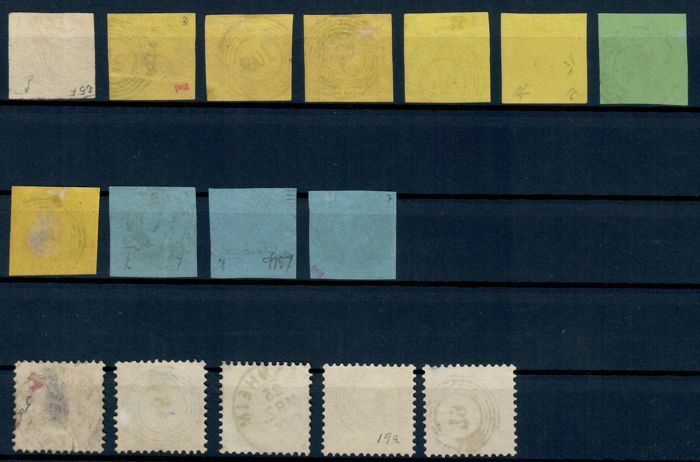 Broad collection with various areas: Braunschweig, Baden, Bayern and Hannover. 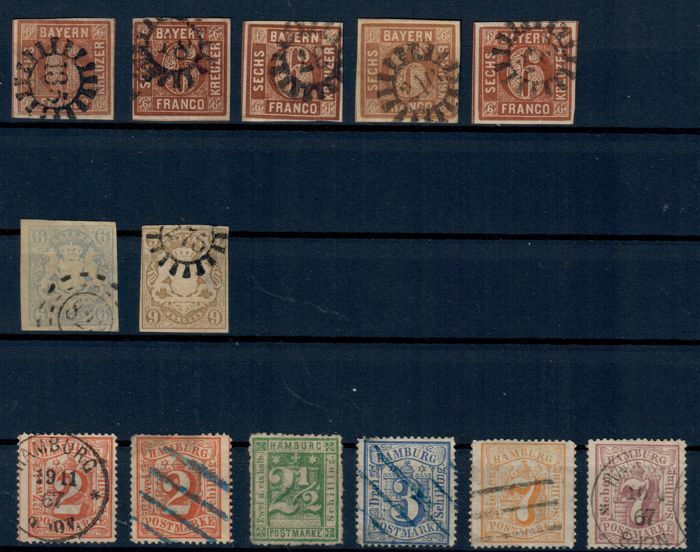 The stamps have some defects. 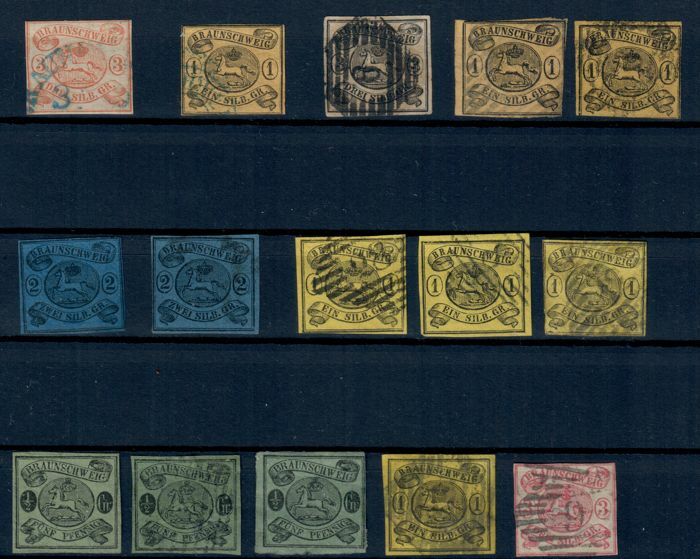 Some are signed. 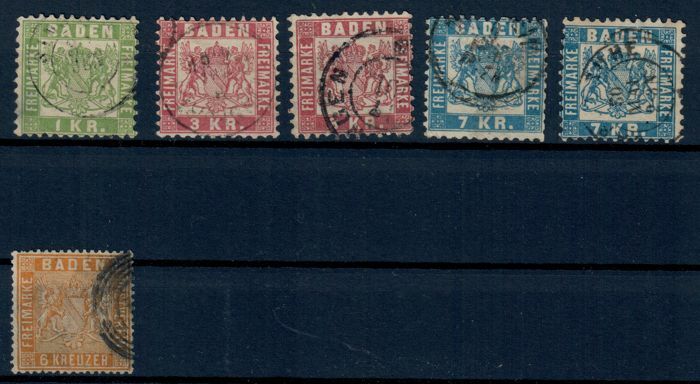 The Hamburg stamps have questionable postmarks.